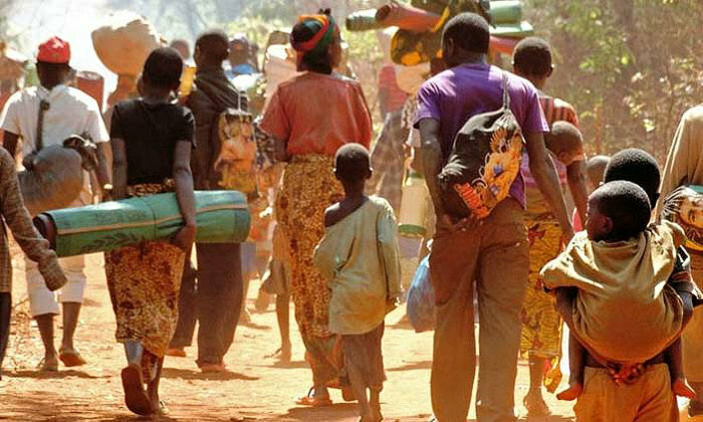 KAMPALA – The Government of Korea through the Korea International Cooperation Agency (KOICA), and United Nations Development Programme (UNDP) have announced $9 million for a project that will offer post-conflict economic and social recovery services to host and refugee communities in Uganda. KOICA has alone contributed $7 million to the project. UNDP will provide co-funding of $2million for the same. The Host and Refugee Communities’ Empowerment Project will be implemented by UNDP in partnership with KOICA and other development partners in the districts of Adjumani, Moyo, and Lamwo, hosting large numbers of refugees in West Nile and Acholi sub-regions. Through the multi-stakeholder, Refugee and Host Population Empowerment (ReHoPE) strategy, UNDP is supporting the Settlements Transformative Agenda to enhance the resilience and self-reliance of refugees and communities in Uganda. UNDP and KOICA will today Tuesday afternoon February 26 sign the Memorandum of Understanding for the project. The ceremony will be attended by UNDP and Republic of Korea dignitaries.